It's Part 2 of my interview with artist, comedian, and super hot gay man Brian Einersen. We talk about Brian's adult life, equality, and our secret marriage. 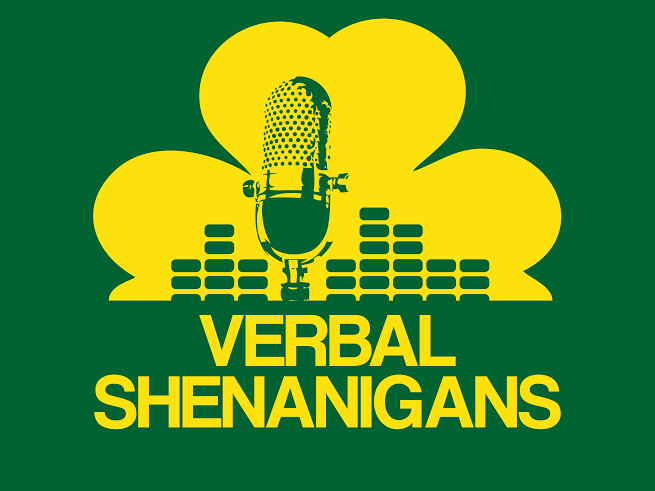 Keep supporting us on iTunes, Stitcher, and @VScomedy on twitter.